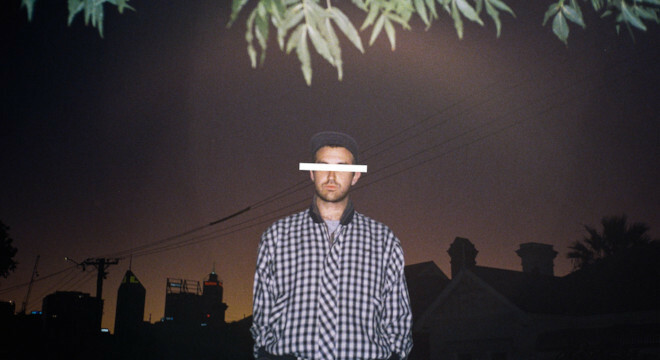 Benjamin Witt is an alternative artist and multi-instrumentalist from Perth. The former frontman of The Chemist has previously released two independent solo albums (2015’s freak-folk Audio-Illogical Backyard Dog and 2016’s afro-synth pop Future Reset). He has toured nationally/supported acts such as Methyl Ethel, The Drones, Ariel Pink, Stella Donnelly and more. Praised for his eclectic songwriting and musicianship, Witt has also contributed to Empire Of The Sun’s Ice On The Dune, Kevin Parker's (Tame Impala) AAA Ardvaark Getdown Services (with these live sessions later translating into collaborations with Mark Ronson on 2015's Uptown Special) and Pond’s upcoming studio album. He has also served as a live guitarist for Bob Evans (Jebediah) and Nicholas Allbrook (Pond/Tame Impala) respectively. 2016 also saw Witt travel to Los Angeles to contribute as a co-writer/instrumentalist for the upcoming record from The Sleepy Jackson, fronted by Luke Steele of Empire Of The Sun. Witt is set to release his third record, The Shape Up, in 2019.